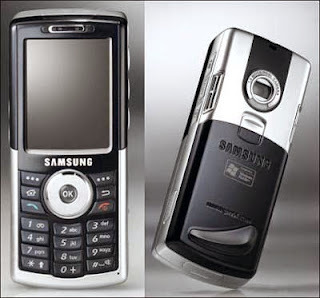 The Samsung SGH-i300 is a smartphone developed by Samsung Electronics. Announced at CEBiT in March 2005, it was the world's first smartphone with an embedded hard disk, and was also Samsung's first Windows Mobile smartphone to be launched in the European Union. Code name of this smartphone project was Thor, and its series had named Odin, Muse each. Last updated on 14 July 2014 at 17:21.